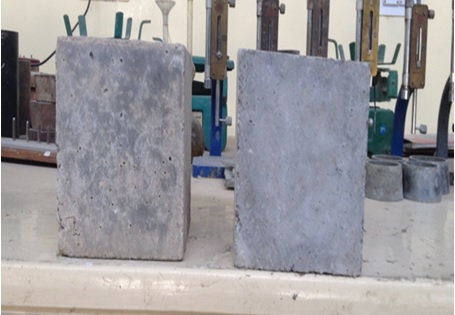 A new polymer concrete with the compound poly-buta-di-ene binder (Rub Con) was investigated for its chemical resistance. Few problems which are important for corrosion attack are discussed which are based on a set of experiments. Mechanism of relationship between the organic & inorganic aggressive medium and Rub Con is analysed. 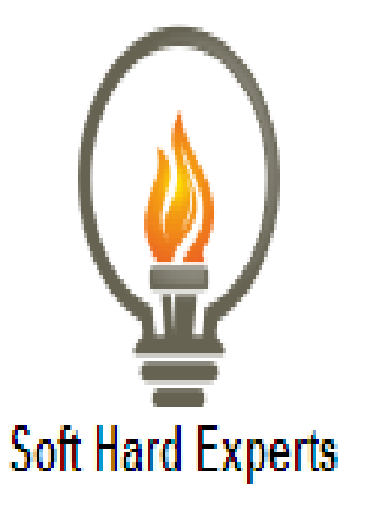 The elevated temperature and corrosive environment exposition’s influence is also revealed. Application of special activating agents like Altax, sulfur + tiuram- D, TiO2, BaSO4 has a positive effect on the chemical resistance of the Rub Con. 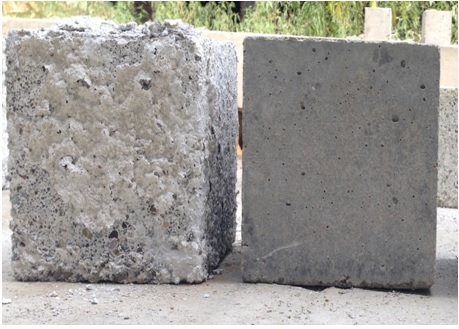 When the chemical resistance of Rub Con and ordinary Portland cement concrete is compared, the chemical resistance of the Rub Con is found very high and it even surpasses the chemical resistance of the polyester, poly-e-poxy and vinyl ester polymer concrete. A basic guideline in a choice of corrosion environments during the test of RubCon specimens was their wide spreading into industrial production. Such environments where: water, 30% and 70% solutions of sulfuric acid, 5% solutions of phosphoric and acetic acids, 3% solution of nitric acid, 3% and 30% solutions of hydrochloric acid, 10% solutions of lactic and lemon acids, caustic soda and caustic potash, diesel fuel, acetone, 25 % water solution of ammonia, 30% solution of copper vitriol, and saturated solution of sodium chloride. Chemical resistance of RubCon was estimated on test specimens in the size 4x4x16 cm [4, 5]. • x -depth of penetration of corrosive liquid (was obtained by microscope-assisted measuring of the visible front of diffusion liquid movement). Here Rc0, E0, m0, Rc1, E1, m1 - compressive strength, modulus elasticity and mass of specimen correspondingly before and after corrosive media attack during one year of exposure. RubCon offers the universal chemical resistance many times higher than ordinary Portland cement concrete and surpasses of chemical resistance of polyester, polyepoxy and vinyl este polymer concrete. • The most intensive decrease of RubCon strength occurs during the first 6 months of the corrosion environments exposition. • Destruction of polybutadiene under the action of inorganic acids is caused by oxidation of a macromolecule of polymer and depends on the speed of this process course. In other word cross-section links of a spatial composite network formed by vulcanization process ar broken. • Elevated temperature (up to 60°C) insignificantly reduces the chemical resistance of RubCon samples and leads to their destruction due to acceleration of chemical reaction between the corrosion environment and a material. • Chemical resistance coefficient of RubCon operating in aggressive environments during 10 years exceeds 0.5. 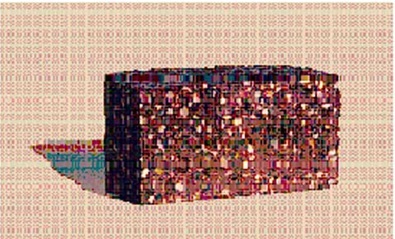 Obtained data allow appointing the thickness of the concrete cover of a reinforced RubCon structure. • Additives make possible to improve physical mechanical properties of RubCon and its resistibility to the corrosive medium Optimum quantity of the sulfur + tiuram-D and altax additives in the RubCon composition is 4.45% and 0.28%, correspondingly. Optimum quantity of the TiO2 or BaSO4 additives in the RubCon composition is 2.3% and 3.6%, correspondingly. • Fiber reinforced RubCon is chemical resistance material.